Strategic. Creative. Humble. Visionary. A rare combination in one man. 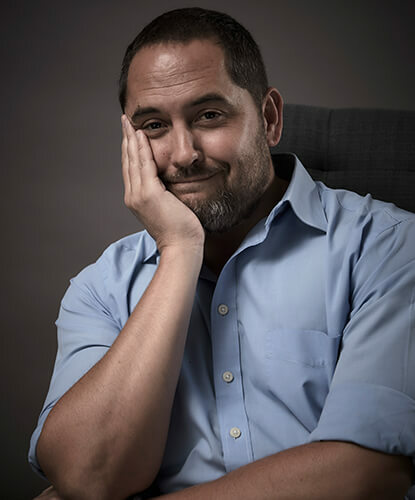 Marius’s ability to think big and out of the box, combined with an exceptional eye for detail and meticulous executional thought, is what makes both his colleagues and his clients love him… that and his dry sense of humour and love of Kenny Rogers.